R ather than write a report of the Tom Johnson Summer School (see below) I am just going to be very lazy and copy the excellent but slightly dubious report of my friend and comrade Paul Dillon from the Labour message boards. The dubious parts are the seating arrangements; yours truly sat beside Pat Rabbitte for the dinner; it was almost enough to put me off my soup and chicken (no smoked salmon here!). Apparently I was due to blog the event according to labour.ie. That was the first I had heard of it but attempts to make some quick posts ended with a firewall in the hostel we were kipping in. I was employed as the photographer for the weekend and some of the pics of the are up on flickr . Speeches by Michael D Higgins (superb), Pat Rabbitte (trite) and Mark Langhammer (fascinating), amongst others, are up on labour.ie which you can access via the press archives. This years Tom Johnson school was an exciting, stimulating, and sometimes stormy event. The school was well attended and all sections of opinion within the Labour Party were represented. I have written this short report for the benefit of those who could not attend and to remind those who did of the various debates and discussions that took place. I am aware that a video diary of Tom Johnson 2007 will be available in due course. Tom Costello-Major of Galway-opened the school, calling for a political debate focusing on values. Labour Youths Pat Nulty kicked off the debate with a stirring speech in which he reminded the attendees that Labour youths analysis of the political situation had been proven right by the results of the general election. He argued that the challenge now was to build not just an alternative government, but an alternative politics. The contribution of Councillor Eric Byrne contained a similarly ambitious political approach. He argued that the pursuit if a left led government was the approach most likely to yield results for Labour. Agreeing with many of the sentiments of Byrne and Nulty, Jan O'Suillivan TD argued that the debate on the Mullingar accord ought to be put to rest and Labour needed to enter into a new era without carrying the baggage of the past. In a theme that was to become familiar over the weekend, she called for an examination of how Ireland was changing, and mentioned the David McWilliams analysis of a different understanding of Ireland’s class structure. The liveliest contributions came from the floor. 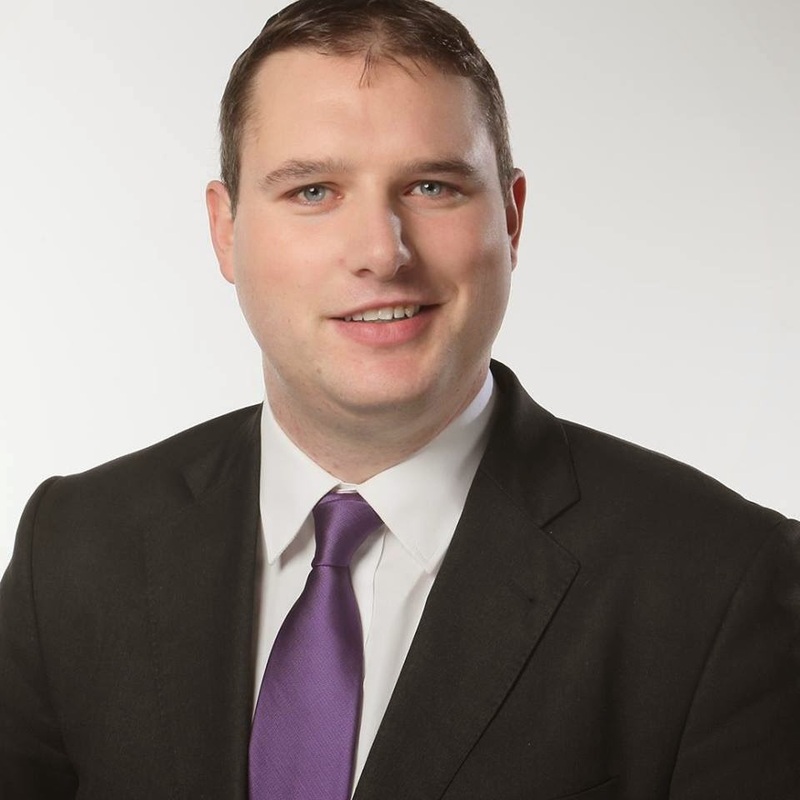 Pat Hardiman from the Galway West constituency called for a re-examination of trade unionism and social partnership.” He insisted that Labour “should reconnect with those on low incomes”. Veteran Labour activist and Labour N.E.C member Henry Haughton was typically up font and honest in his contribution. He argued that spin was damaging the party’s integrity and its democracy. He insisted that Labours challenge was not to seek out the floating vote, but to build up a core vote. Henry also mentioned the proposals to dismiss full time staff members from the pay roll at head office. Dismissing Haughton’s contribution, Jan O’Sullivan argued that “Henry will be Henry”. The Saturday morning session-Class, the Celtic Tiger and the Labour party-was a source of controversy, as members of the panel and members of the audience clashed on a number of political questions. Joanna Tuffy kicked off the debate with a contribution about her experience as a candidate in the general election. Paul O’Shea outlined some of the conditions that prevail in the Moy Ross community, and argued for more focus on the implementation of measures to combat poverty and inequality. There was little common ground in the contributions of Kieran Allen and David Begg. Allen called for an end to Social Partnership. Begg defended the partnership model. Begg’s vision was Social Democratic in tone, and he argued for the implementation of the “Nordic model” in Ireland. Allen had no truck with such timidity, insisting that the way forward lay in broad movements and class politics. Desmond O’Toole from Dublin Mid West argued from the floor that Allen’s Trotskyite vision was outdated and brought him back to his youth when he was active in the British Labour party. Michael D Higgins TD made a keynote address on Saturday afternoon. In a wide ranging and thought provoking speech, he called for critical friendship with other groups on the left and for a concerted challenge to what he termed were the “hegemonic myths” that were dominant in the current period. Labour Left argued the following in 1986: “Raise the national question in a party meeting and people will run away, form a hundred splits or launch into platitudes” (Realignment in Irish Politics, 1986). However, Labour members in 2007 are keen to take on the question of the North, as was evidenced by the large crowd in attendance for the debate titled “Which way forward for the left in Northern Ireland?”. Mark Langhammer of the Northern Ireland Labour forum, Sean Mitchell of the People before Profit alliance in West Belfast and Tommy Broughan TD all made contributions from the podium. The debate soon polarised on the question of whether or not Labour should endorse candidates to run next time out in Northern Ireland’s local elections. Labour members will get their say on this issue at the next party conference. The annual Tom Johnson dinner is always an interesting event. The seating arrangements can be most insightful. The top table is always filled with the members most loyal to the party leader, and dissenters are always put sitting at the back where their heckles will not be heard. This year was no exception in this regard. Pat Rabbitte made his annual leaders speech to the school after the dinner. He argued for an examination of the “Labour Party brand”. There was a warm welcome for Larry Wheelock from the justice for Terence Wheelock campaign, who was presented with this years Jim Kemmy award. The debate on “Migration on the left” was vigorously contested by those in attendance. Ciaran Lynch TD from Cork clashed with members of the audience over Labours approach to immigration. There was a debate over Labour participation in the campaign to defeat McDowells citizenship referendum. Dermot Looney was amongst those to defend Labour participation in the campaign. There was something of an urban-rural divide in evidence during this debate. Cork activist Hazel Nolan argued that immigration was coming up on the doorsteps, while Dublin based activists argued otherwise. Tom Johnson 2007 concluded with a debate on 21st Century Socialism. British Labour MP Jeremy Corbyn made the key speech on the question. He argued for an internationalist approach and spoke at length about the crisis in Palestine, as well as re-stating the case against the Iraq war.